Natalie has been with the team since 2011 and is the heart of the GNB office. As General Manager, she handles everything from accounts and human resources to marketing and project management. Natalie is also an industry leader, who constantly challenges herself to take on greater roles within the industry. She is currently vice chair of the BATC Young Professionals Committee and recently obtained her leadership certificate through the BATC Leadership Institute Program. 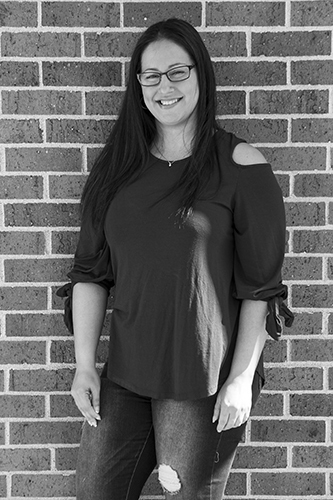 Natalie also enjoys traveling, cooking, outdoor activities and spending time with her son, Wallace, who is pursuing his dream to become a professional video gamer for the NBA 2K League.